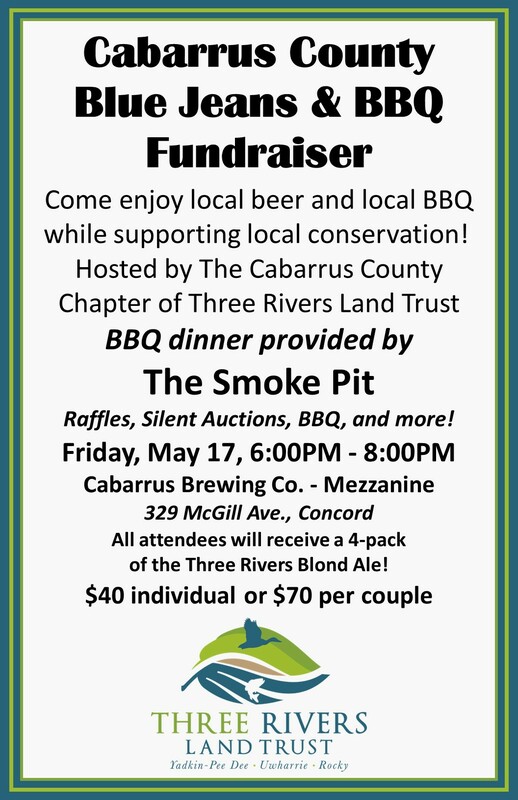 Join us for a night of local beer, local foods, and great giveaways! All to support local conservation! !